Sweden-based eye tracking company Tobii revealed a new platform aimed at a wide range of consumer devices, including VR headsets. Tobii is now taking pre-orders for the EyeChip and IS4 module which are designed to add eye tracking functionality to desktops, laptops, tablets, cars and VR or AR headsets. 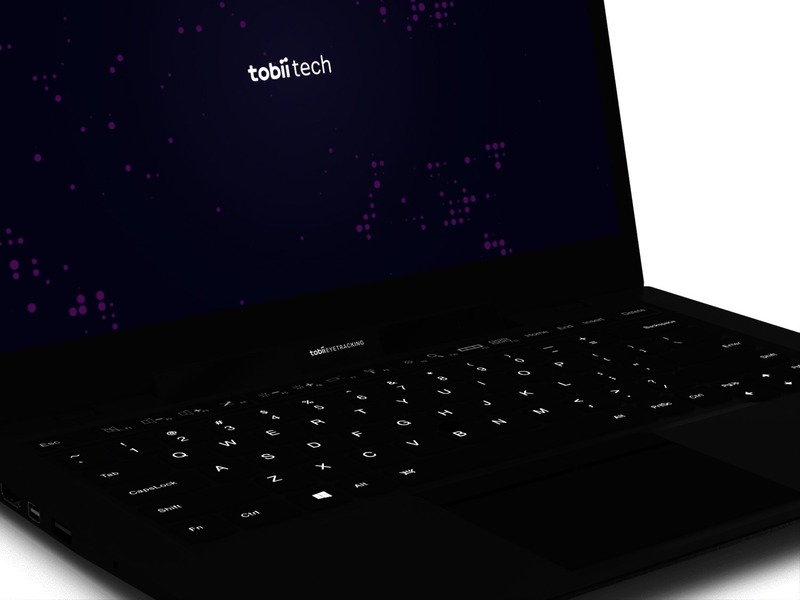 Tobii IS4 peripheral for evaluating integration of the new hardware. Sweden-based game development studio Starbreeze recently announced its ultra-wide field of view headset would use Tobii to explore eye tracking. Eye tracking is also a “critical part” of future research at Facebook’s Oculus and likely other companies exploring virtual reality and augmented reality technology. In theory, eye tracking would add a host of key features to VR headsets including fundamental user interface functionality, like selecting objects and menus in VR, or enabling reactive software that can tune an experience more tightly to the interest or emotional state of a user. The components of the Tobii IS4 eye tracking module, which includes the EyeChip. The new products from Tobii, which include the smaller-than-a-penny EyeChip at its core, are said to be the 6th generation platform from the company and the first meeting the low power requirements that might see integration into consumer devices. The chip powers a module featuring infrared sensors and illuminators to track eye movements. The products are slated to ship in December and the company is accepting OEM registrations for an early access program.